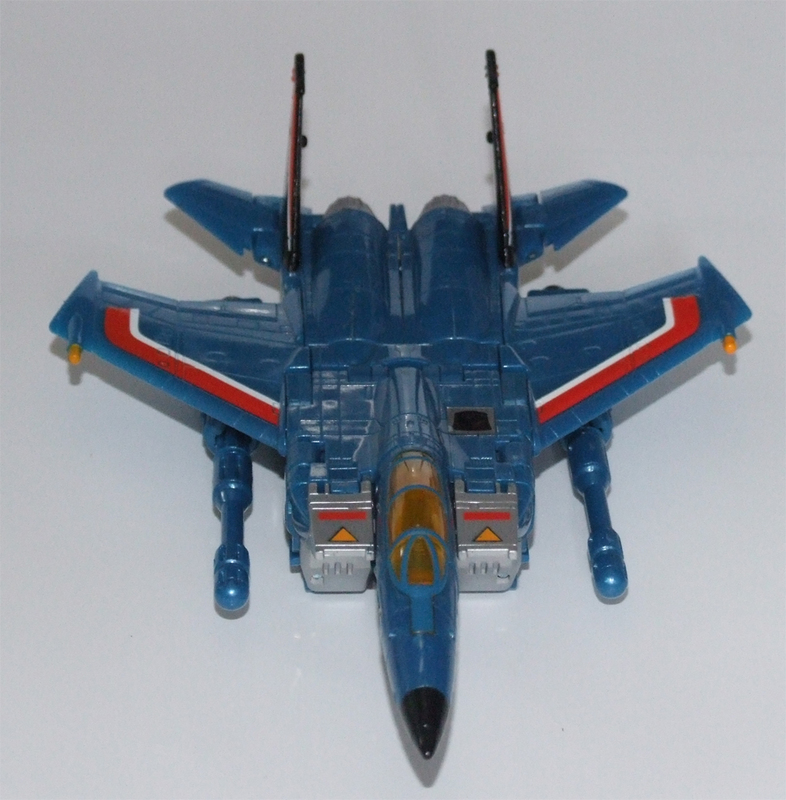 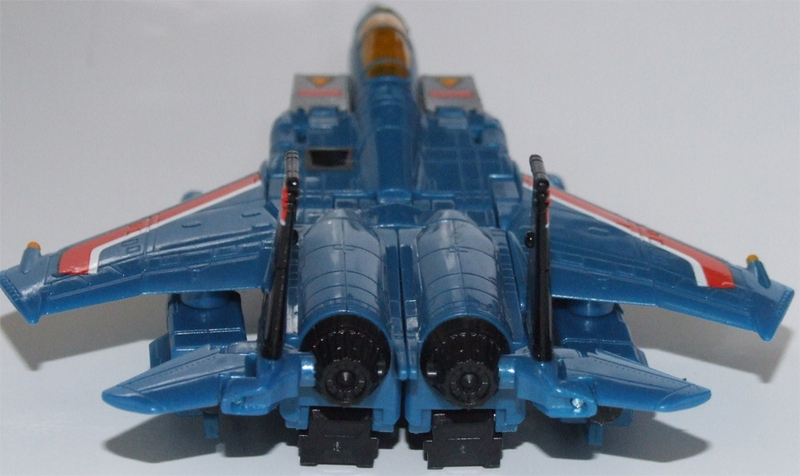 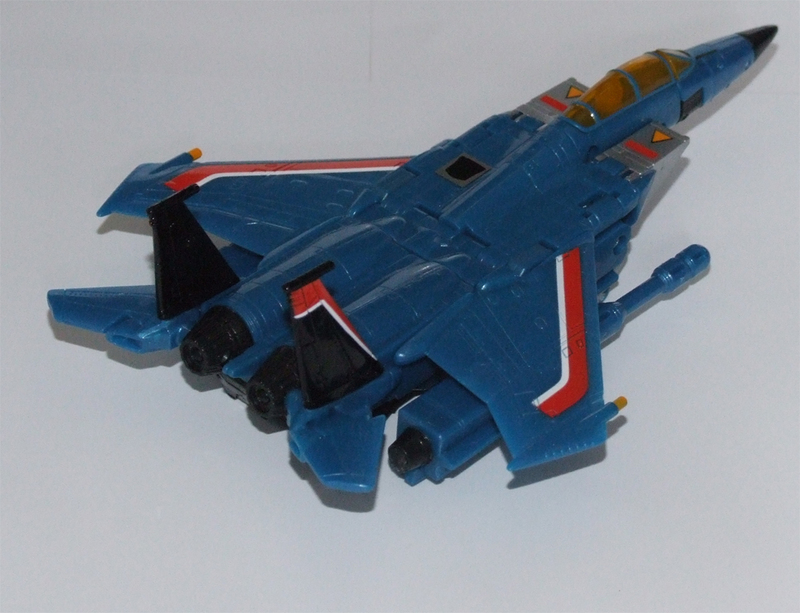 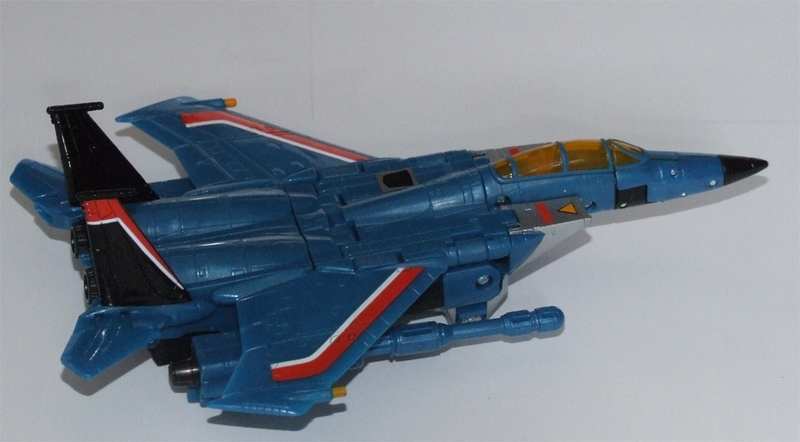 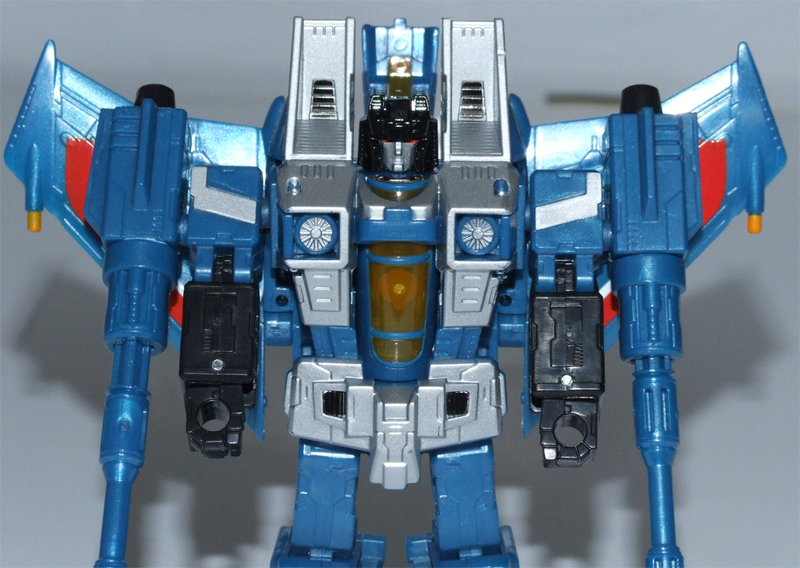 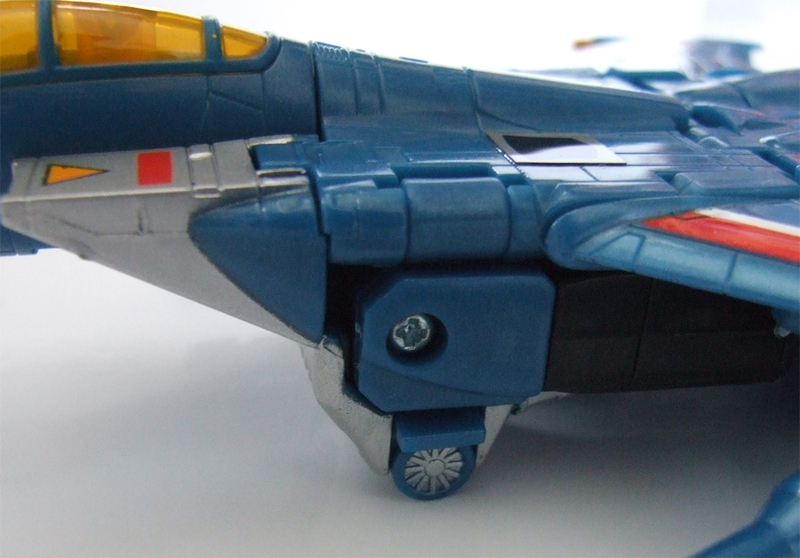 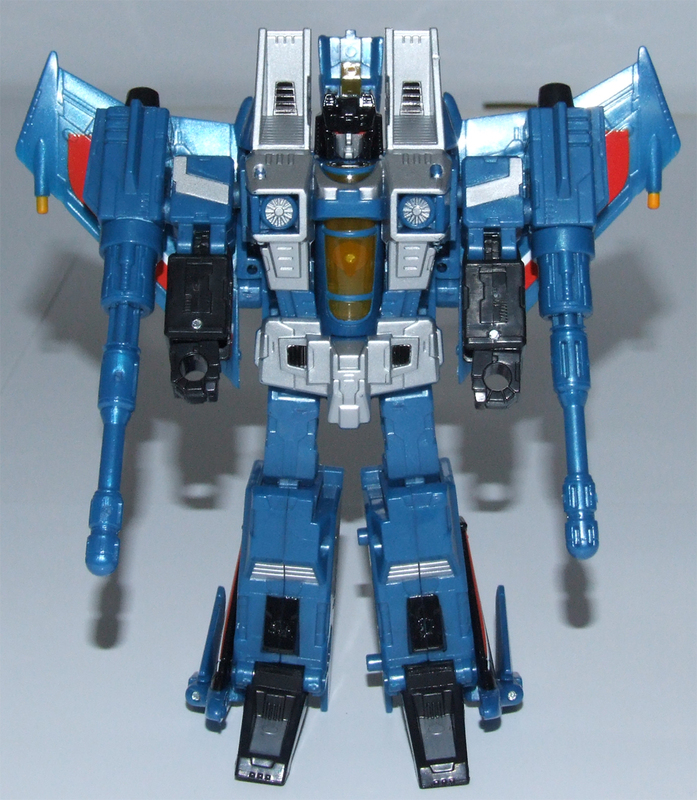 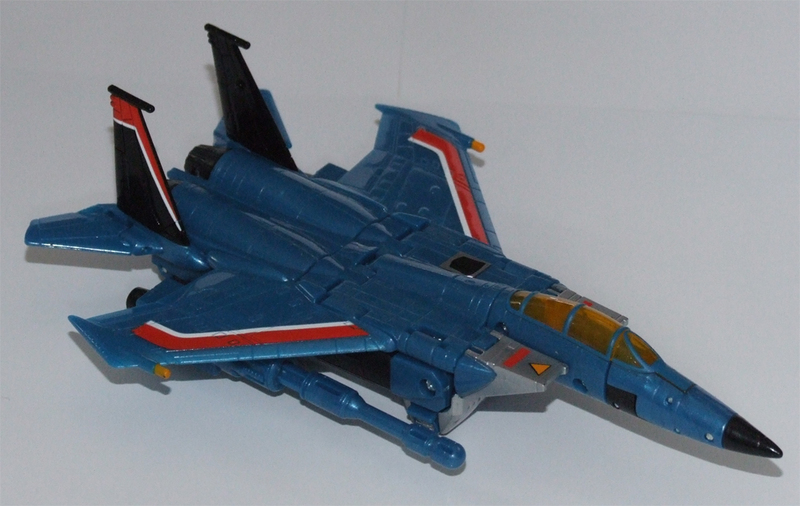 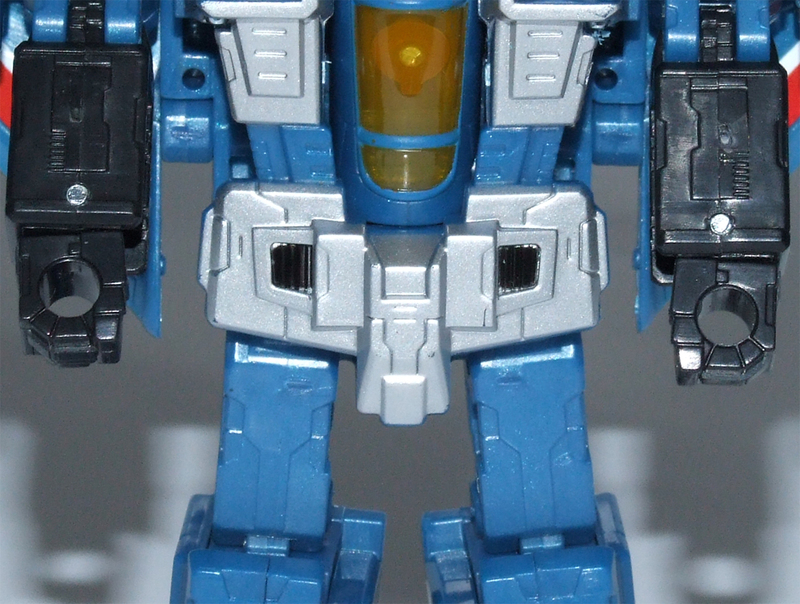 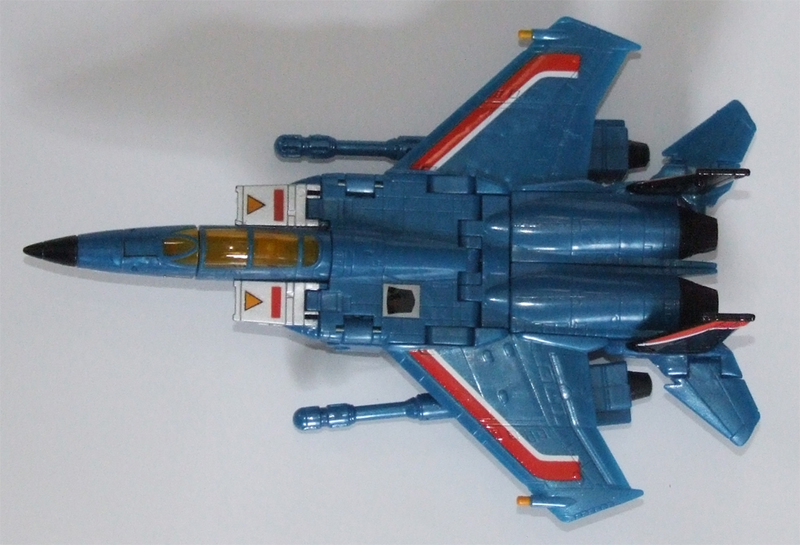 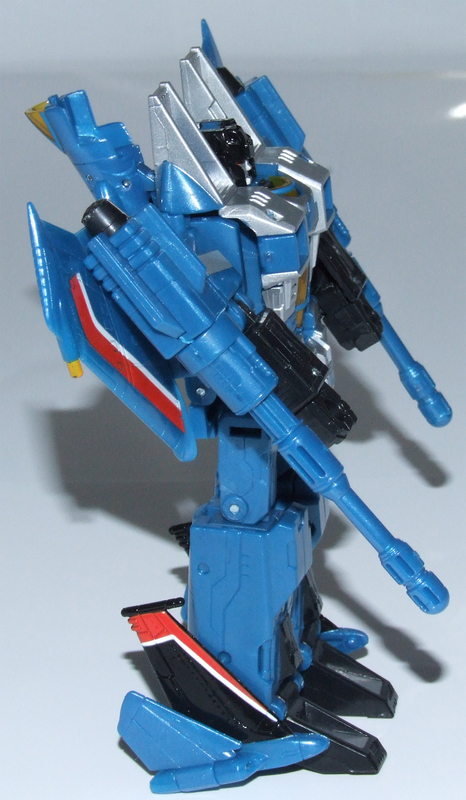 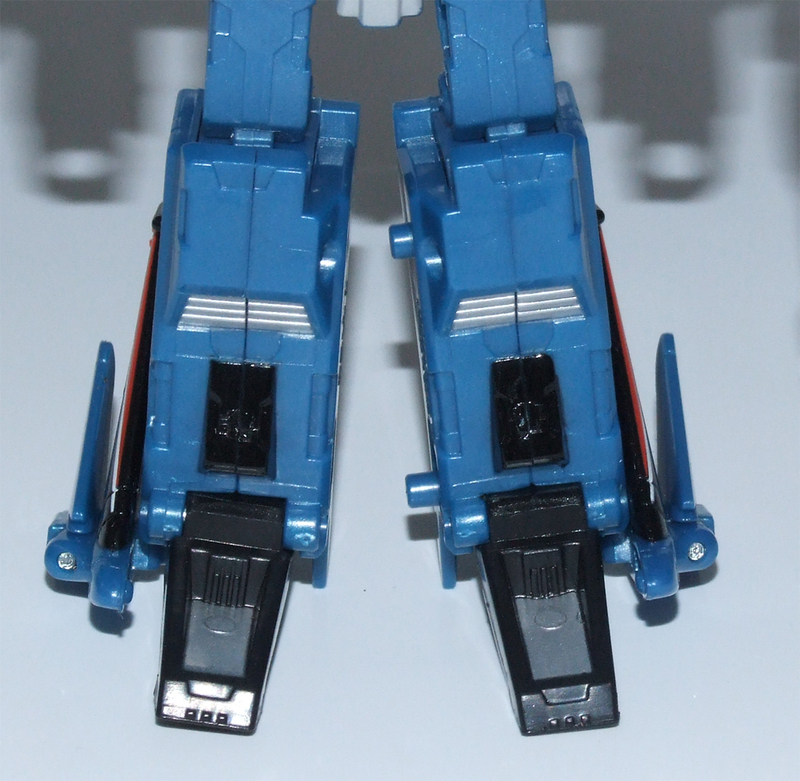 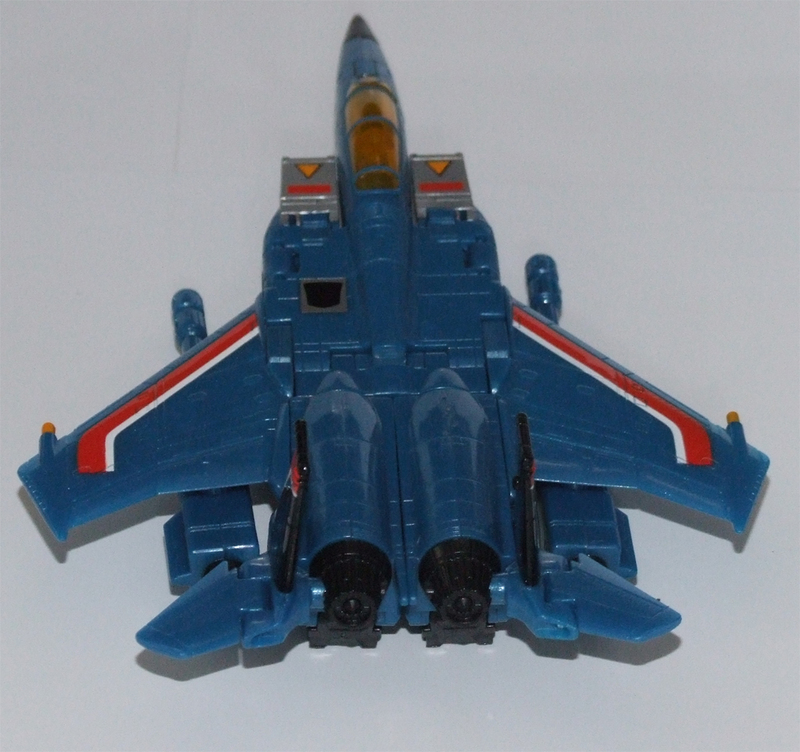 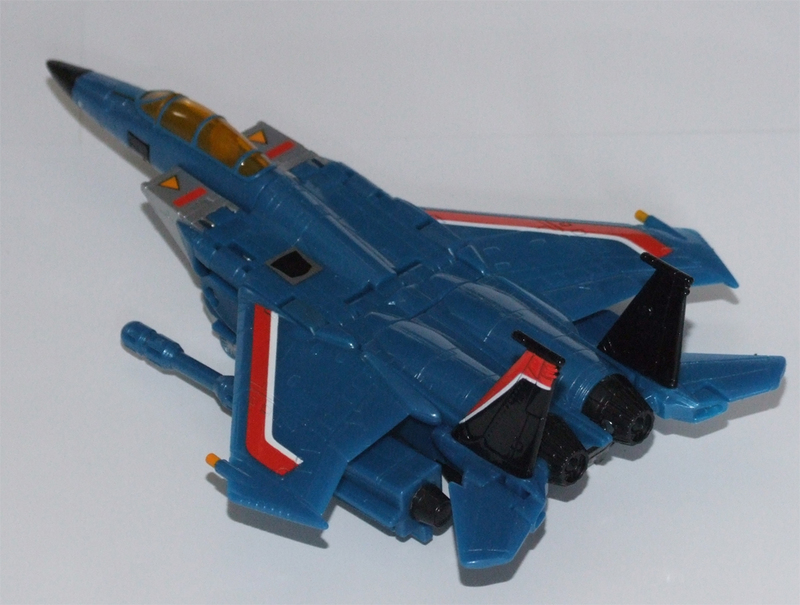 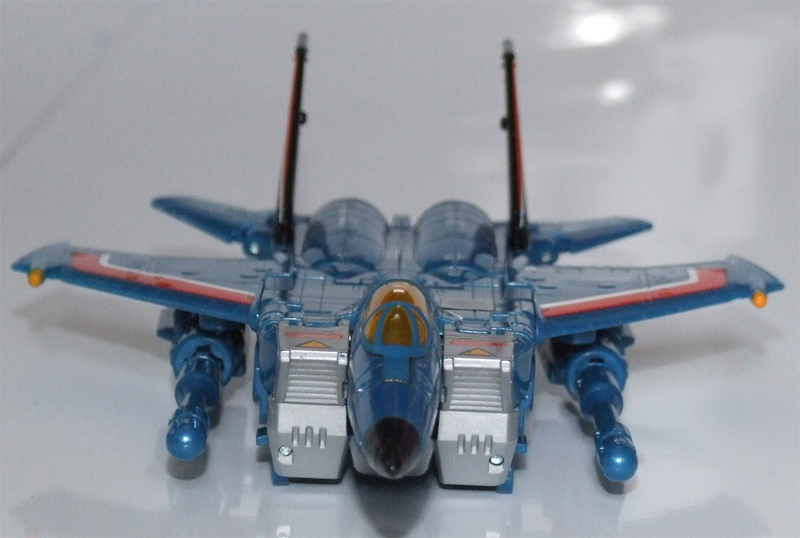 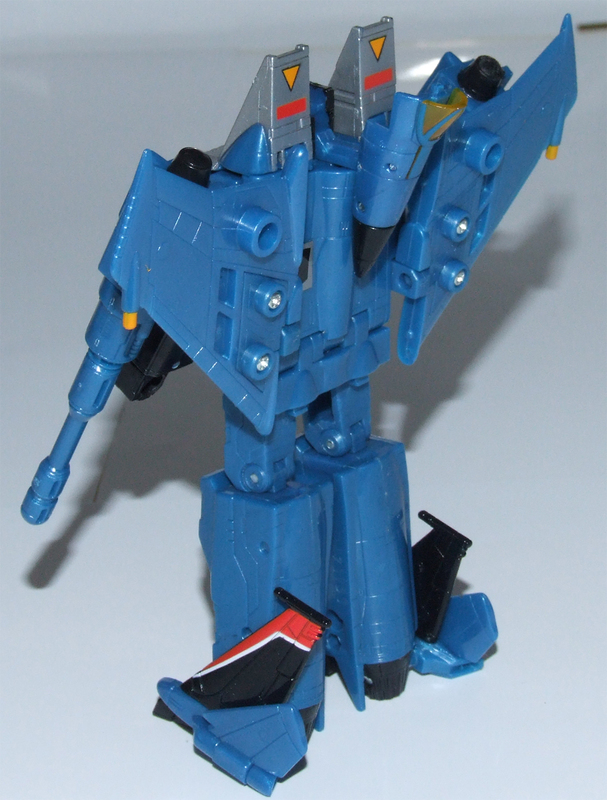 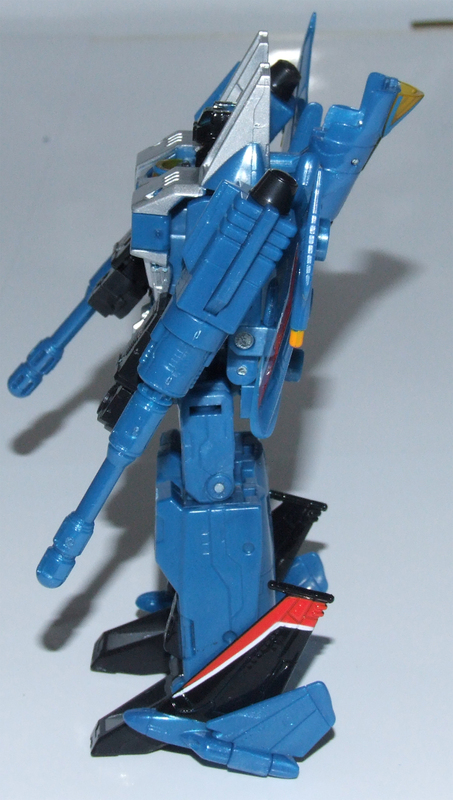 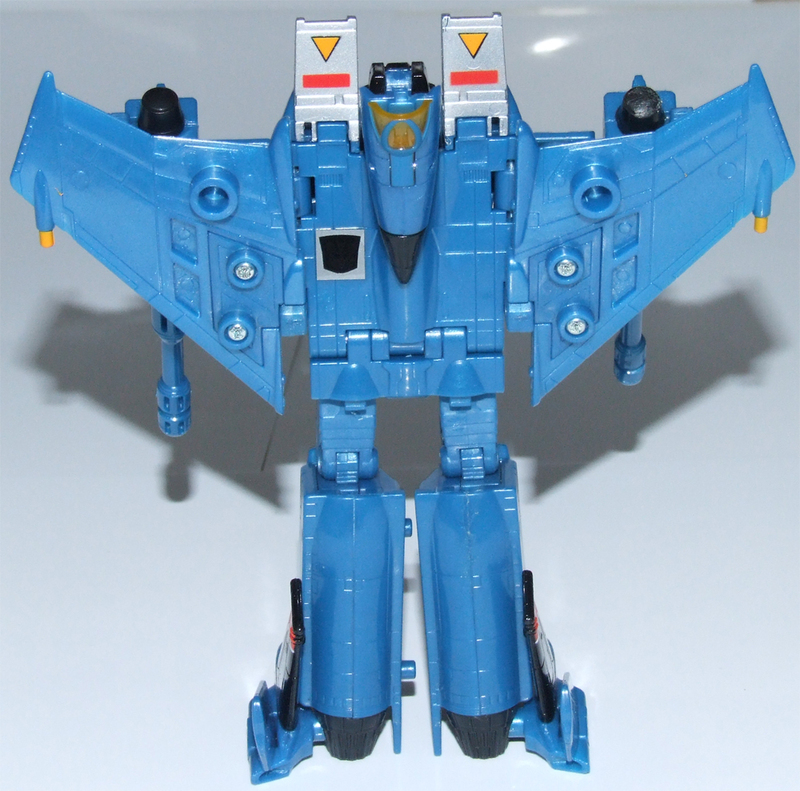 Welcome to the toy review, image gallery and information page for Classics Thundercracker . 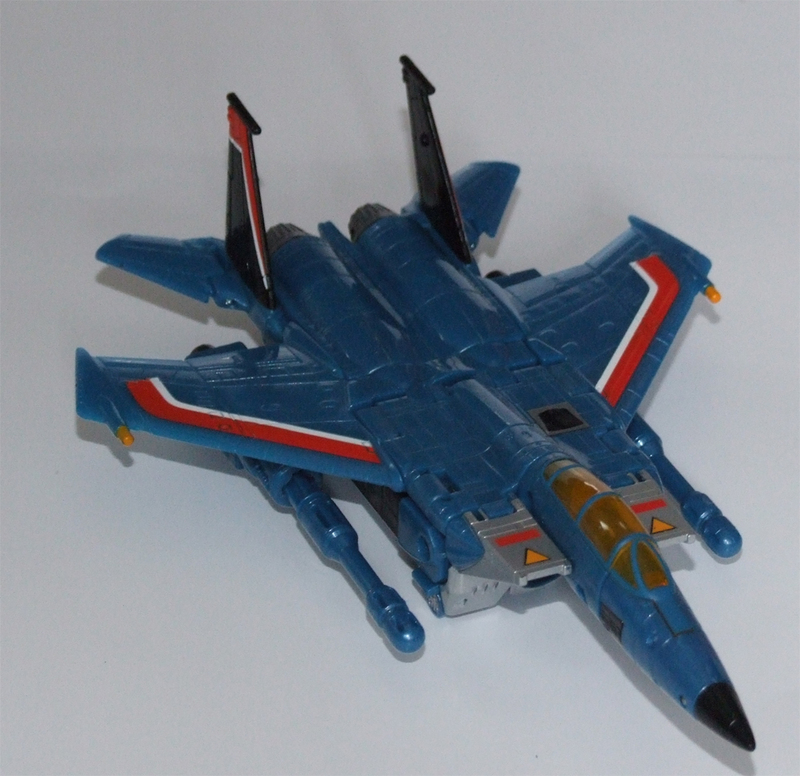 The following tags have been associated with this Classics Thundercracker gallery. 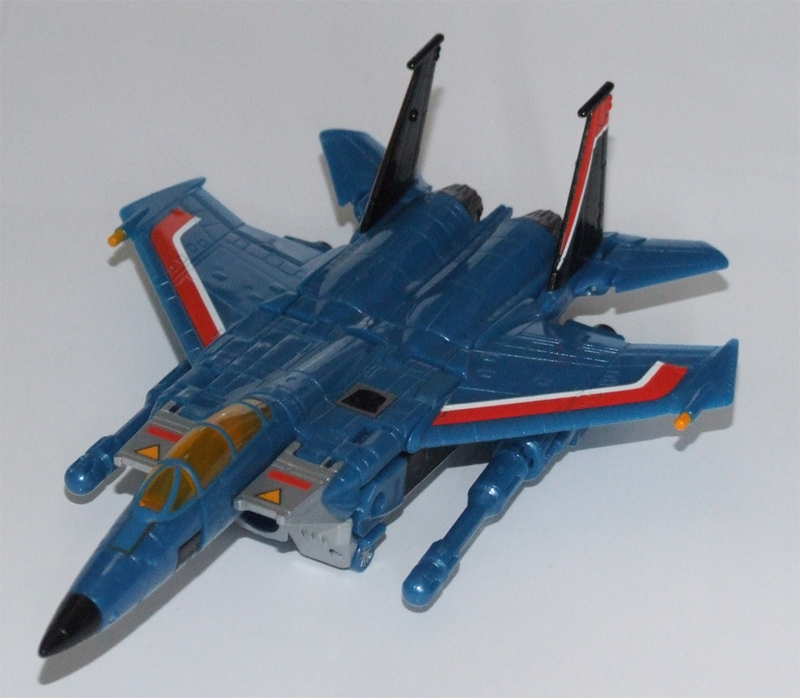 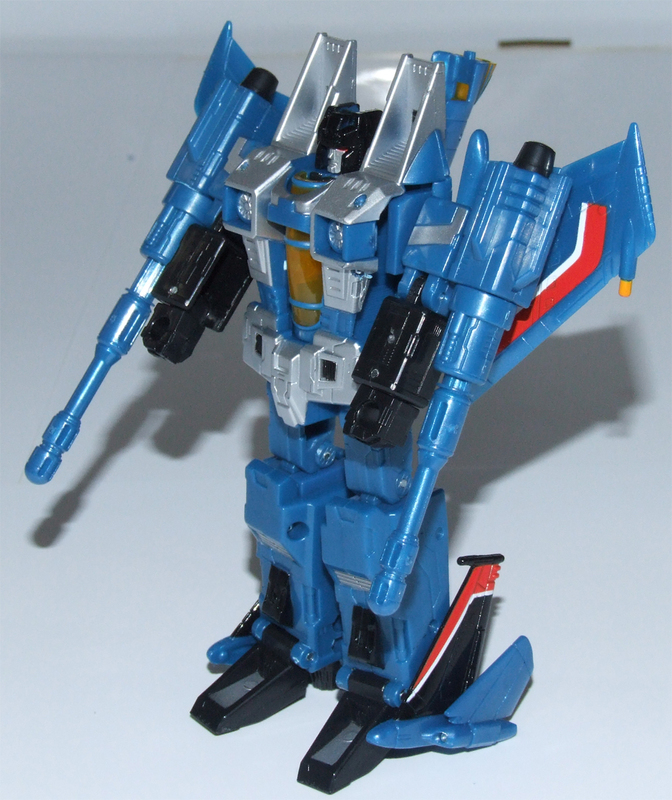 Thundercracker was one of the five toys in the BotCon 2007 Games of Deception pack, and is a recolour of the Transformers Classics Starscream figure. 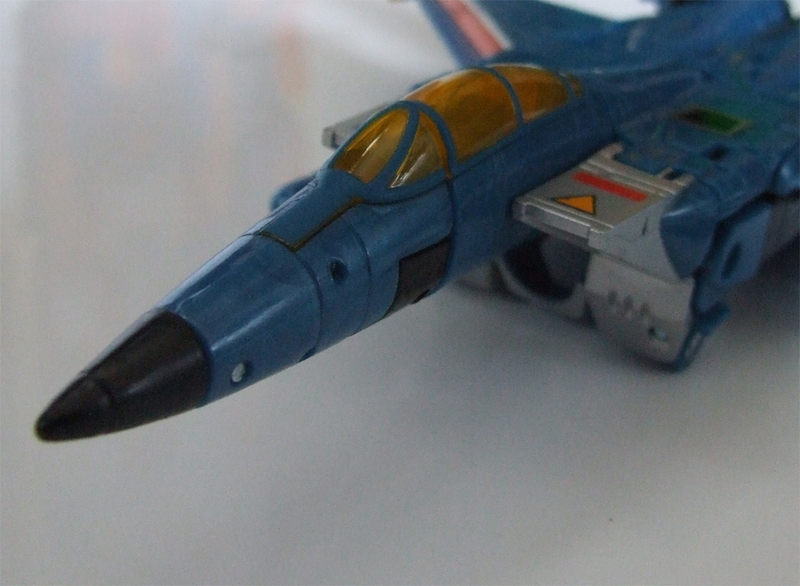 Page Rendering Time: 0.4754 seconds.